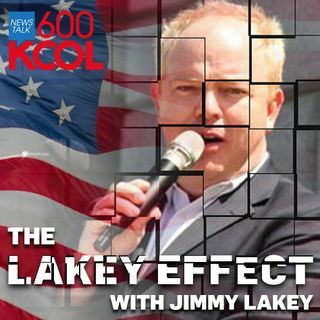 3-16-19 HR 3 Jimmy talks to Lesley Hollywood, and about how Jared Polis signed the voting bill late friday. Jimmy Lakey talks to Lesley Hollywood from Rally for Our Rights. He also talks about Jared Polis signing the voting bill late friday night.